The capability of theming is a major factor behind the success of a smartphone operating system. I should suggest our readers to take a look at this article to get a brief idea about the history of theming in Android, which is one of the most widely used OS in the world. Thanks to the open source nature of Android, vendors created their own skins as well as theming solutions on top of the vanilla AOSP (Android Open Source Project). As a matter of fact, majority of the Asian OEMs prefer to change the entire UI/UX Android. As one of the major Android vendor, Samsung follows the same strategy as well. Due to their huge penetration in various markets, average users often use the term ‘Galaxy phones’ denoting any phone running Android. 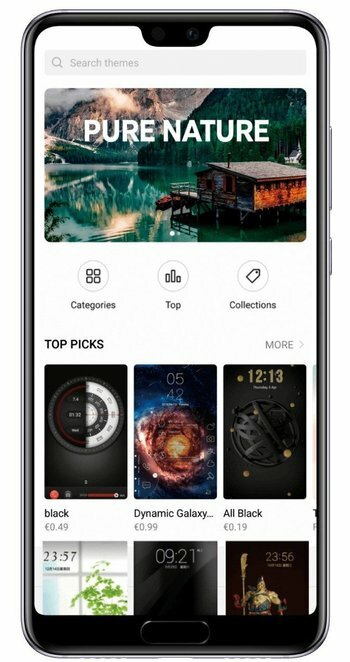 The Korean tech giant also has their own skin, dubbed as One UI (based on Android 9 Pie). It is the successor to the Samsung Experience skin. They do have their own theme store as well. However, the theming community has abruptly faced a backslash from Samsung. With the release of Galaxy S10, the OEM is reportedly closing down the option to use third party theming solutions like Swift Installer or Substratum. 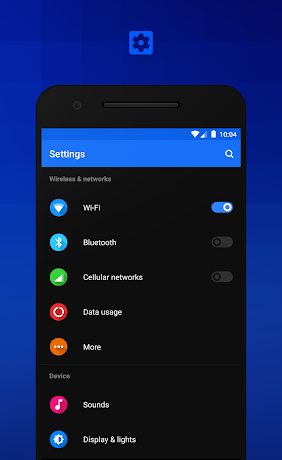 As it turns out, the Android Pie based One UI does not allow unsigned overlays to be applied without root access. Previous gen flagships (for example, Galaxy S8 or Note 8) are also affected by this roadblock after Pie based One UI update. Has been mentioned on this thread and other threads All S10 lines and Note8 and S8 lines are blocked from Substratum and overlayers, blame Google for it, Only phones not blocked are S9 lines and Note9. This move from Samsung/Google brought a disaster to the modding communities. 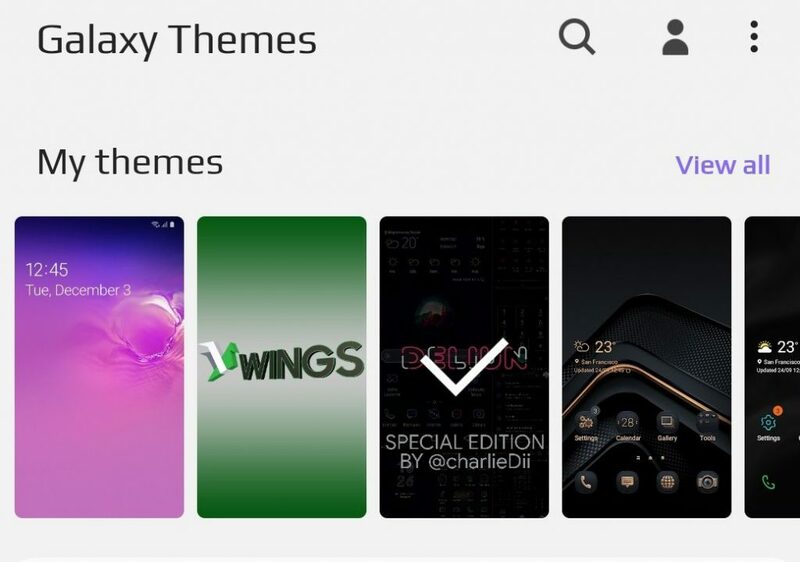 End users, who like to change the appearance by installing a new font or a theme, are now restricted to limited offerings from Galaxy Theme Store . Well well well, the community developers have already found a way to bypass the blocking routines. The team behind the Wings Samsung Fonts has released a new release candidate version (v3.1 RC1) of the popular third party font installer which can work on unrooted One UI. ★ Create Custom Font Packages! The trick is to install the theme by adb while the Theme Store is opened. Not much more. But errors are easily made. So I wrote a script automating these commands to have an user friendly installation method. According to Tim, the trick should work on every modern Samsung phones running One UI. Not only fonts, even third party themes can be installed using the similar technique. Only downside is the 10 minutes trial on injected themes. But since the font is cached on Samsung Phones. Its not required to use the theme all the time, only while selecting/changing the font. So we didn’t bother yet about some kind of trial breaker. The PC installer is written by Luka Rusadze who has recently joined the development team. FYI, you don’t need to fiddle with ELM certificates to break trials using this method. Currently, the updated APK can be downloaded from the official Telegram channel @TeamWings. Users can get support and submit bug reports to the official beta discussion group @WingsBETA. We have mirrored the latest RC APK in Google Drive so that non-Telegram users can download and test it on their Samsung Galaxy S10e, S10 and S10 Plus. The developers will eventually publish an official announcement thread in XDA after another round of testing. Users can choose from hundreds of new fonts from the built-in font catalogue. Moreover, they can supply local TrueType Font (TTF) files as well. 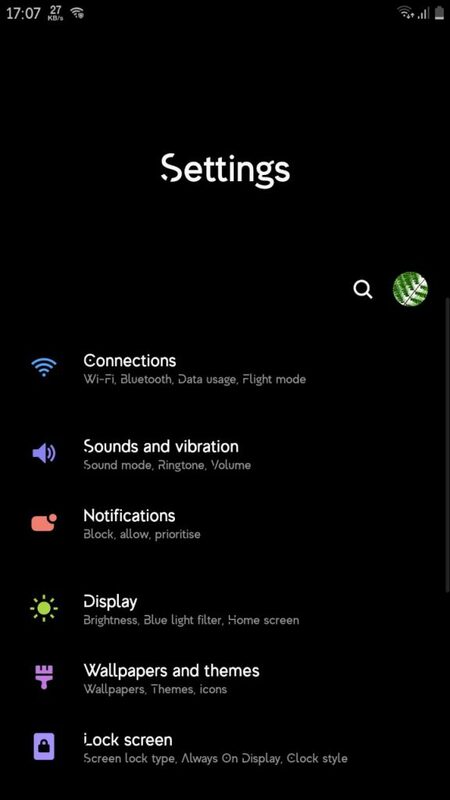 Ready to customize your Galaxy S10 using Wings Font? Show us your home screens after modding.